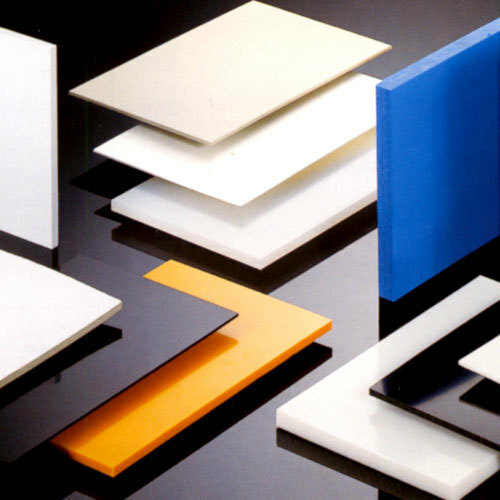 Roechling Engineering Plastics (India) Private Limited is a 100% subsidiary of Germany based Roechling Engineering Plastics; a global leader in the world of Engineering and High Performance Polymers. We have been in India since more than 15 years and globally are almost a 200-year-old company. We have a state of the art manufacturing facility in India located at Vadodara, Gujarat where we produce world-class POM and UHMW Products & Machined part.